Show your Customizing Table area! The drawer seems like it would be uncomfortable to customize. Probably don't need much area to customize though I'm guessing? Also GMB's yellow looks good, and is the a... Bomber(?) jacket Goku in the works? 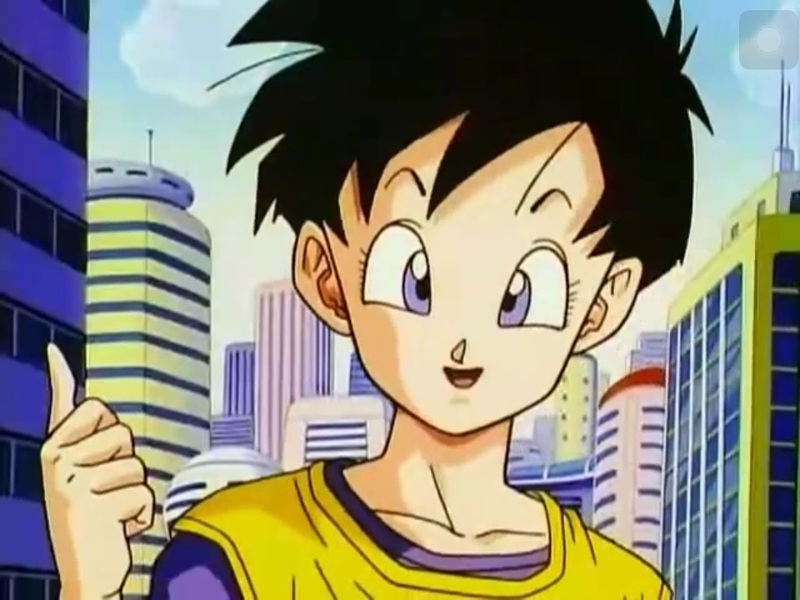 Or is it simply golden warrior gohan? The top of the desk is mainly for props where I store who I'm working on etc. I pull out the top drawer and customize over that since all the materials are in there and it catches loose shavings, pieces, paints and allows me to put my legs under it to sit. I can put a board over it too like a table/desk extension. Got to improvise with a walking 1 yr old. A desk is best because it's like a stationary rock and won't budge when he bangs on it lol That's the Gold Fighter. I was just trimming his hair and repainting it. He's on pg 6 of my finished customs thread. Couldn't tell if it was a Goku head. Also I thought it was a small one and well your legs would be uncomfortable, seems like to all works out though! Nice. Hi bro wazzup? Still remember me?